The French May Festival welcomes for the first time a sound art exhibition Beyond the Sound, curator Anne- Laure Chamboissier, who purposes a dialogue between artists from France and Hong Kong: Pierre Bastien, Pascal Broccolichi, Pierre Laurent Cassière, Joe Chan, Jasper Fung, Pierre Jean Giloux, Phoebe Hui, Eddie Ladoire, Bertrand Lamarche, Cécile le Talec, Rainier Lericolais, Cédric Maridet, Edwin Lo et Samson Young. In a metropolis such as Hong Kong, where our ears are constantly bombarded by sound, which goes mostly unnoticed, and personal listening devices have become ubiquitous, shared aural spaces are increasingly rare. 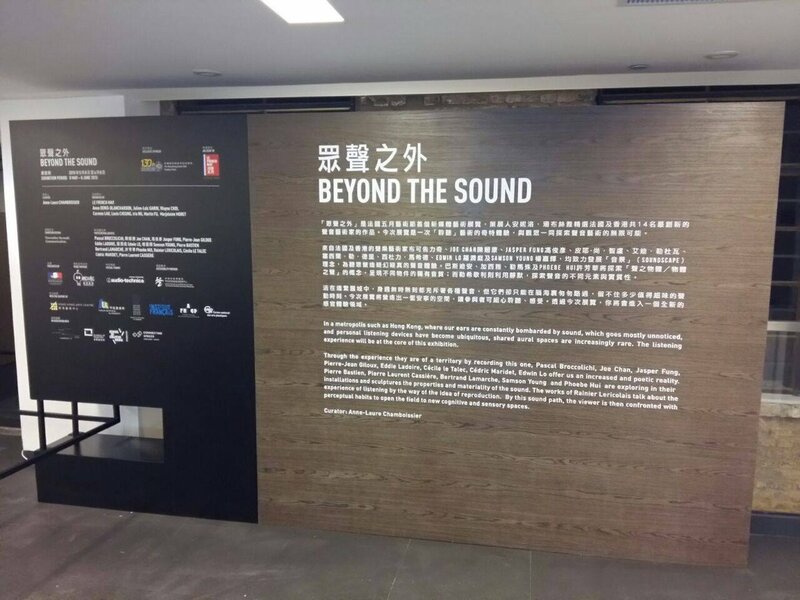 The listening experience will be at the core of this exhibition. By this sound path, the viewer is then confronted with perceptual habits to open the field to new cognitive and sensory spaces. Let yourself by this adventure! 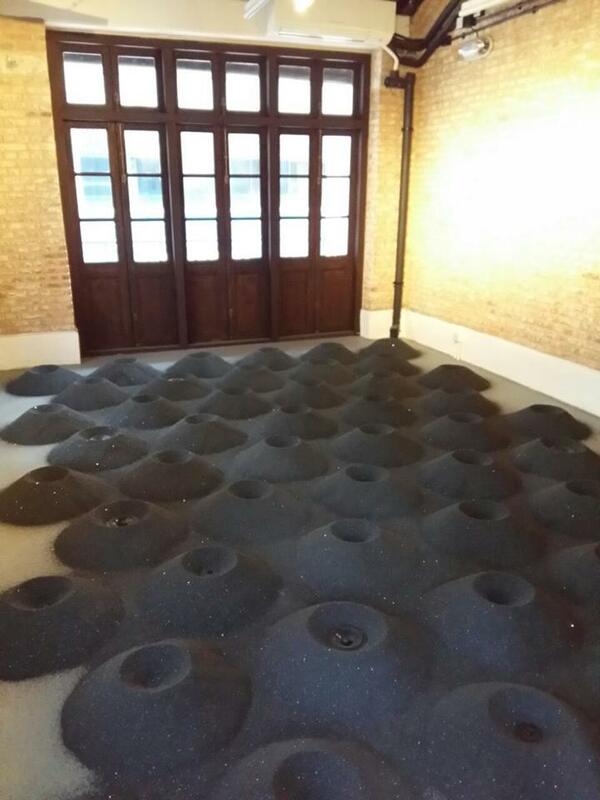 A space of documentation will be open at the Hong Kong Art Center. So the public could discovered a selection of books, CD’s and videos about the artists showing in the exhibition. But also a selection of student’s pieces of l’Atelier sonore d’esthétique (The National Art School Superior from Bourges), directed by the professor Alexandre Castant http://ateliersonoredesthetique.ensa-bourges.fr/ and the film Ce disque est le même que l’autre de Jean Jacques Palix.